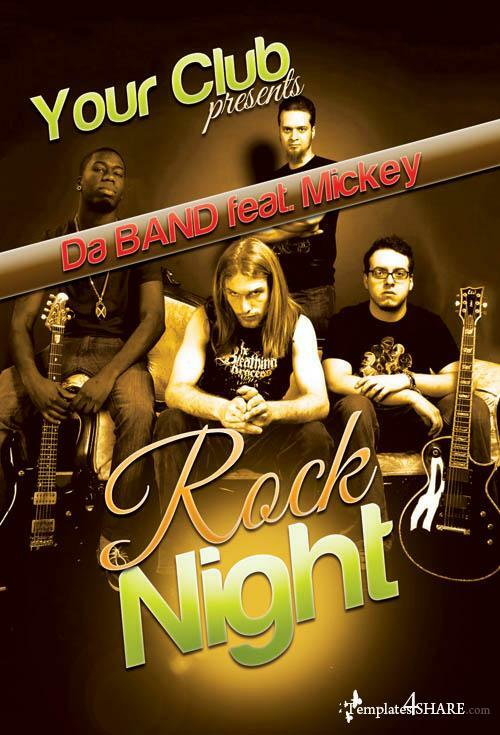 For your rock party - flyer sample, you can always change the text and images! The PSD file is very well organised, with color coded groups and layers named appropriately. You can easily change texts, content, images, objects and color palette.